The importance of sustainable living is something we should all be aware of, and we should be taking some steps- no matter how minor they may seem, to contribute to living a more self-sufficient and sustainable lifestyle. (To read up on just what is sustainable living and why it is so important this article is a great introduction). While it might not be in your best interests to rebuild your house with mud bricks and run it off solar power, there are many more simple and cheap (you might even see yourself saving money), alternatives to making your home a little more sustainable, especially in the backyard. You don’t need to live on Old McDonald’s Farm to be more self-sufficient in the great outdoors- you will be surprised by how sustainable you can be in such a small area! So if you’re wanting to tread a little more lightly on the earth, and reduce your burgeoning carbon footprint, we have put together some great tips to help make your garden more ecological. 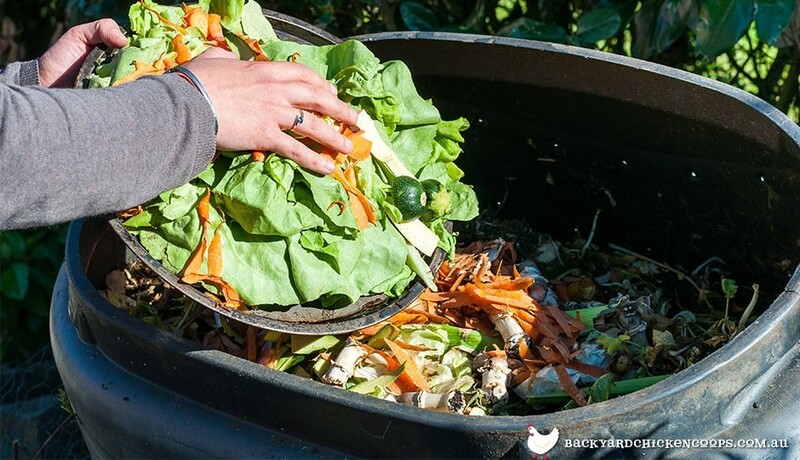 Composting is perhaps the most important sustainable gardening practice- enriching and benefiting you, your garden and of course- the environment. When we put waste materials such as kitchen scraps and garden trimmings into landfill, they contribute to greenhouse gas emissions. Instead, we can recycle these materials and use them as compost and mulch in and around our gardens to keep them fresh and healthy! other farm animal manure (cows and horses etc). 1. Choose your site- place your compost bin in a well-drained area with both shade and sunlight. 2. Create the bottom layer using coarse materials such as twigs or sticks- this is to aerate and allow for drainage. 3. Build your compost in thin layers, alternating between garden clippings/food scrap layer, and leaves, soil or paper layer. Be sure to add water between each layer- enough to keep the compost moist but not soaked. 4. Make sure your compost stays aerated by regularly turning the top layers of compost with a garden fork- add extra twigs and sticks where necessary. 5. Depending on the mix, your compost should be matured into a rich soil between 6-14 weeks. 6. You will know that your compost is ready when there are no recognisable bits of original material, it has a fine and crumbly texture, it is deep and dark in colour, and has a nice earthy smell. Now that your compost is ready, freely spread it around your plants and garden beds, use it as a top dressing over your lawn, or mix it with garden soil to make a potting mix- your garden will be looking more luscious and lovely than ever in no time! We all know that water is an incredibly precious resource, but many of us are not taking the necessary steps to protect its quality and preserve it. It is important to try and use only the water that nature provides in the form of rain and runoff, storing it until needed. While water tanks are great for larger areas, smaller backyards cannot always accommodate them, so using direct water methods- such as a watering can, is advised, whereas hoses and sprinklers are much more wasteful. Another great way to make sure you aren’t being wasteful with your water supplies is to use greywater where you can. Greywater is wastewater from a range of sources including your bath, bathroom basin, laundry and shower. You can very easily bucket water from your bath, or a run a hose straight from your washing machine into your garden. Before using greywater on your garden, it is important to do your research and check that your particular soil and plants can handle it. You should avoid using it on your veggie and herb gardens- especially if you eat them raw. 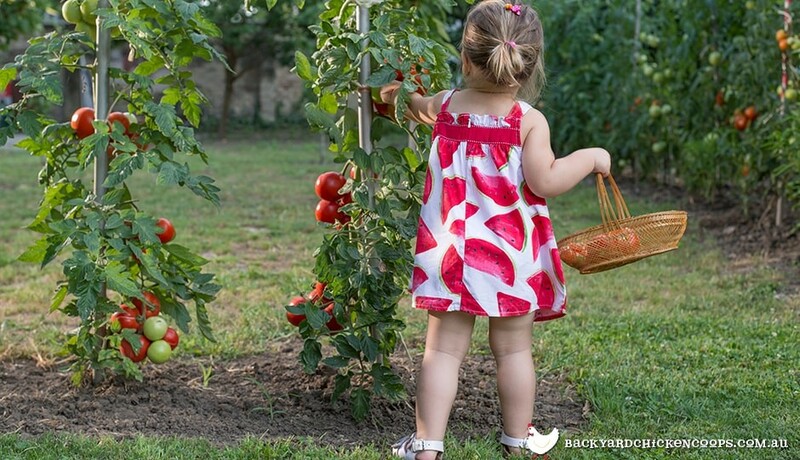 Get your green thumb at the ready- by planting your own garden filled with shady trees and sprouting produce, you are not only creating a beautiful backyard to enjoy, but you are also helping the environment in a BIG way! A consuming Australia report indicated that up to 30% of an Australian’s carbon emissions came from the food they ate in the form of; raw materials production, manufacturing, packaging, transportation and disposal- who knew the humble muesli bar wrapper could do so much damage!? Before you run out a grab all your gardening supplies, do your research and check what will best thrive in your area and it’s conditions(high rainfall, seasonal flooding, droughts etc), so you can be sure to have your best chance at gardening success. If you’re lucky enough to have a large bounty of fresh produce and don’t want it to go to waste, you can always sell it at your local farmers markets, join a community trading garden, or donate it to a worthwhile cause. 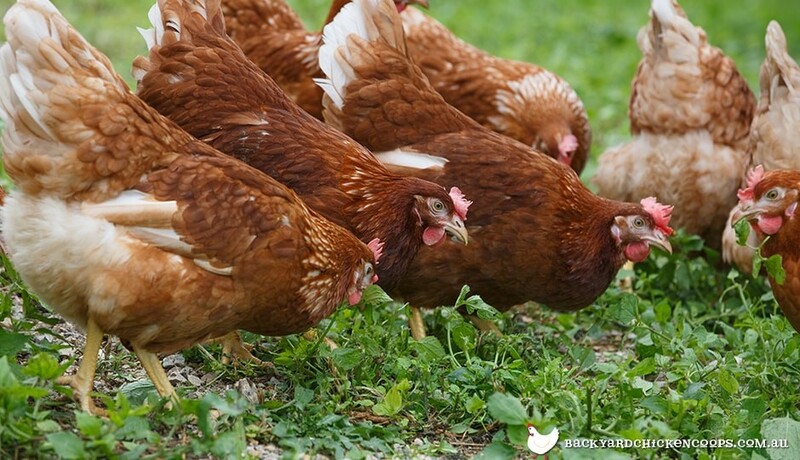 There is nothing more indispensable to a sustainable backyard then keeping a flock of chickens- they will help you reduce your carbon footprint, let you take a stand against the cruel industry that is factory farming, and help reduce your waste! Factory farming houses chickens in almost unlivable conditions where they are treated very poorly, so by having your own chickens, less factory eggs will be eaten- a small step in helping to stop this industry, but a step none the less! Plus, there is nothing quite like the excitement of collecting fresh eggs in the morning, and the taste is incomparable to their less tasty store bought counterparts! By having fresh eggs available in the comfort of your backyard also means you will be reducing your carbon footprint by means of limiting transportation. Narrowing back on carbon emissions and you can collect breakfast in your pj’s- what’s not to love?! To keep your chickens happy, healthy and contributing to your sustainable lifestyle, make sure they are housed in a good quality chicken coop that will protect them the elements and an predators. The Taj Mahal, Penthouse and Mansion, are all great options for all flocks big and small! Sustainable living isn’t suppose to be particularly hard nor stressful- and it shouldn’t have to be. You don’t have to run out and completely overhaul your entire backyard at once, just small changes here and there can make all the difference for the future of this beautiful earth of ours. When it comes to sustainable living, it’s not about whether you do a little or a lot, it’s about whether you actually do it!